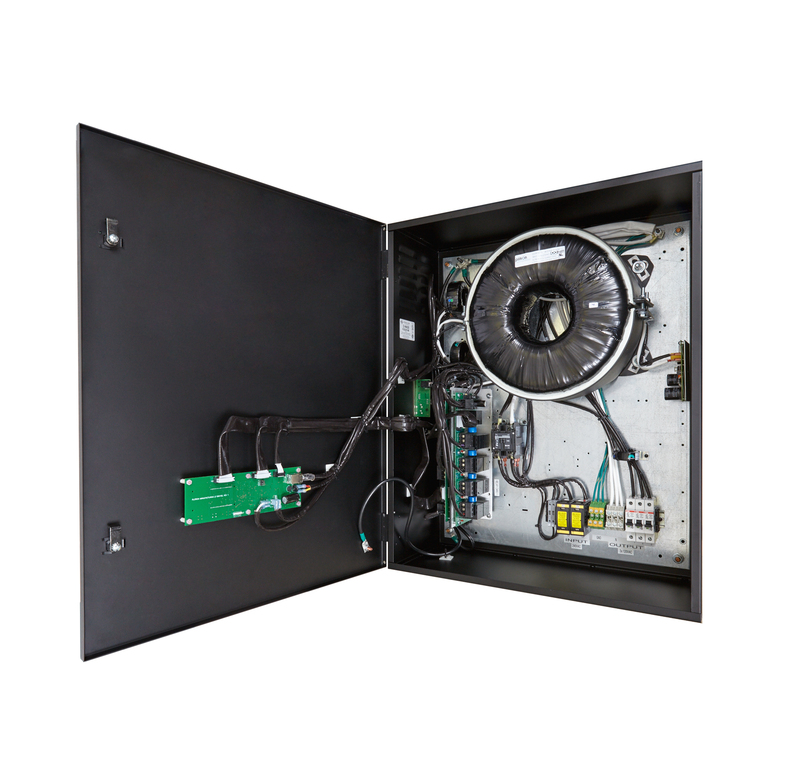 Torus Power Showcases Full Lineup of Isolation Transformers to Power and Protect AV Systems | KMB Communications, Inc.
Toronto, ON, Canada (January 2018) Torus Power, maker of uncompromising, clean, isolation transformer-based power components, will showcase a comprehensive line-up of toroidal isolation transformers at ISE 2018, taking place February 6 – 9, 2018 at the RAI Exhibition and Convention Center in Amsterdam, Netherlands. Built in a variety of configurations to accommodate the needs of two-channel audio systems, professional recording studios, and large-scale commercial AV applications, Torus’ toroidal isolation transformers power, protect, and provide a stable platform for AV systems to achieve their highest possible performance. Audio comes alive with a lower noise floor, better dynamics, imaging and bass, and video is notably crisper with brighter colors, deeper blacks, and a more compelling overall image. Today’s high-resolution audio and video systems require Hi-Res Power, the industry standard for clean power, to deliver Hi-Res audio and video. 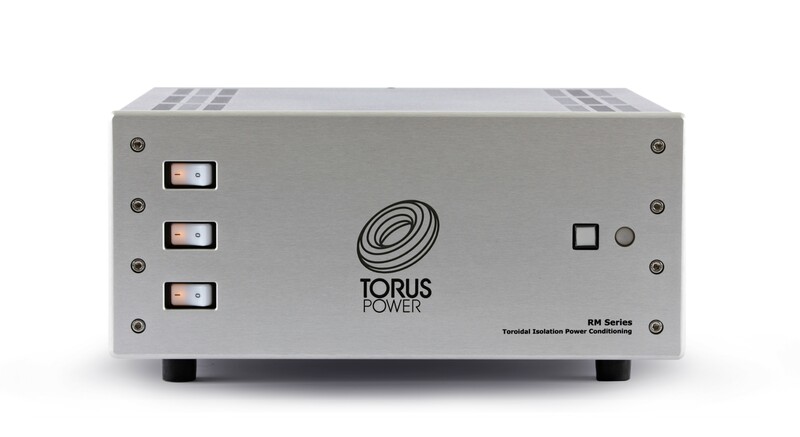 Using technology such as Series Mode Surge Suppression and noise filtering through proprietary narrow bandwidth technology (NBT), Torus Power products help today’s sophisticated audio-visual components deliver superior performance. Variable grid conditions can adversely affect sound and image quality and shorten the life of AV equipment. Torus Power AVR units, including the AVR CE, AVR CE2, and TOT AVR, employ automatic voltage regulation to provide superior protection from voltage sags, surges, and brownouts.. AVR units keep connected equipment within the optimal operating range of 220 – 240 VAC +/-10V regardless of line voltage fluctuations. AVR CE / AVR2 CE – Stacked with features, including Ethernet control and IP addressability for remote monitoring and management, the AVR CE and AVR2 CE isolation transformers enhance the performance of any AV system, while protecting from surges, spikes, and brownouts that can be caused by a variable grid. TOT AVR CE – The award-winning little brother to the AVR and AVR2, the TOT AVR CE delivers the same robust feature-set at a more affordable price. Housed in a compact, 2U chassis, the TOT AVR CE is rated at 4 amps and is designed for home theater and 2-channel audio systems. RM-20 CE – Part of Torus Power’s popular RM series, the RM-20 CE delivers clean, isolated power for residential and commercial applications. With toroidal isolation, noise filtering, high instantaneous current capability, and lightning and surge protection, the RM-20 CE remains a top choice for those who want the best performance from their system. WM CE Series – The WM (Wall-mount) CE series comes in RM, AVR, and AVR2 configurations, offering toroidal isolation, surge suppression, cloud-based monitoring, and more. Easy to install, the unit feeds up to 8 racks, providing a source of clean, uninterrupted power for large installations or applications where finding rack-space is a challenge. To experience the Torus Power difference firsthand or to learn more about Hi-Res Power, the industry standard for clean power for superior audio/video performance, visit the Torus Power team in the AV EMEA stand, #1-Q115, during ISE 2018 at the RAI Amsterdam, Netherlands, from February 6 – 9, 2018. For interviews, editorial appointments, or reviews, please contact Katye (McGregor) Bennett of KMB Communications, Inc. by phoning (425) 328-8640 or emailing katye@kmbcomm.com.